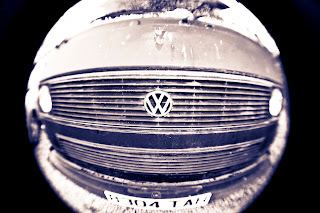 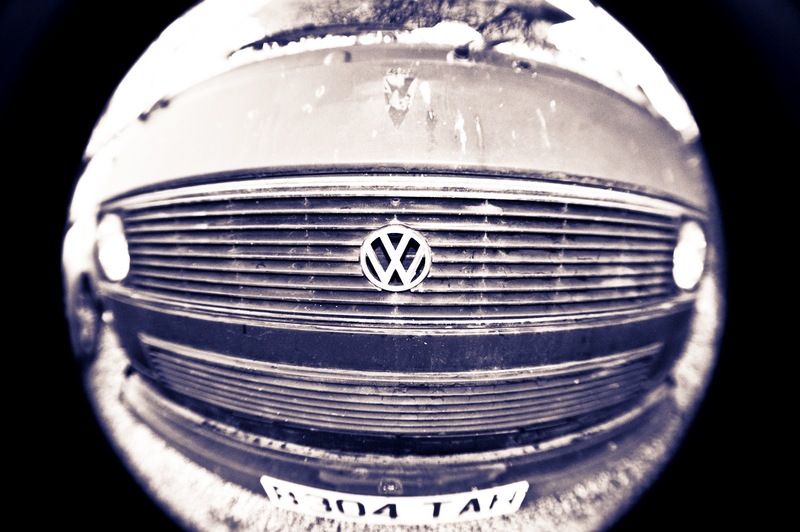 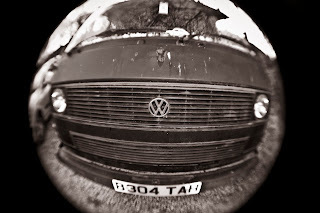 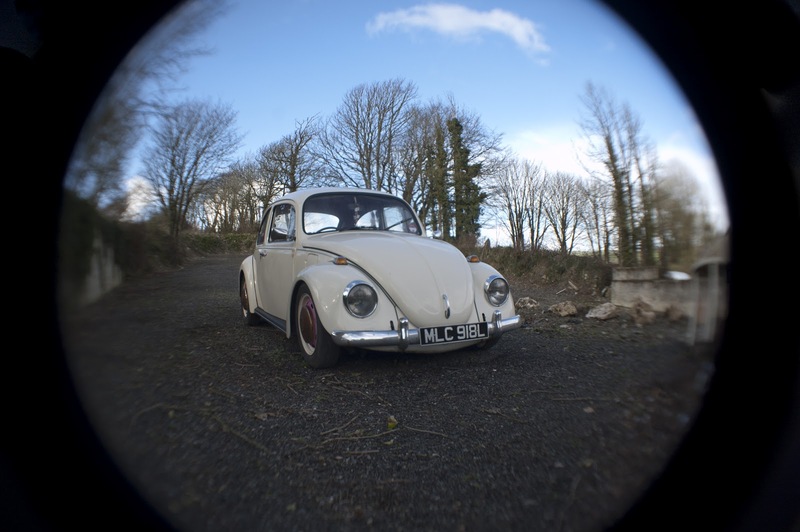 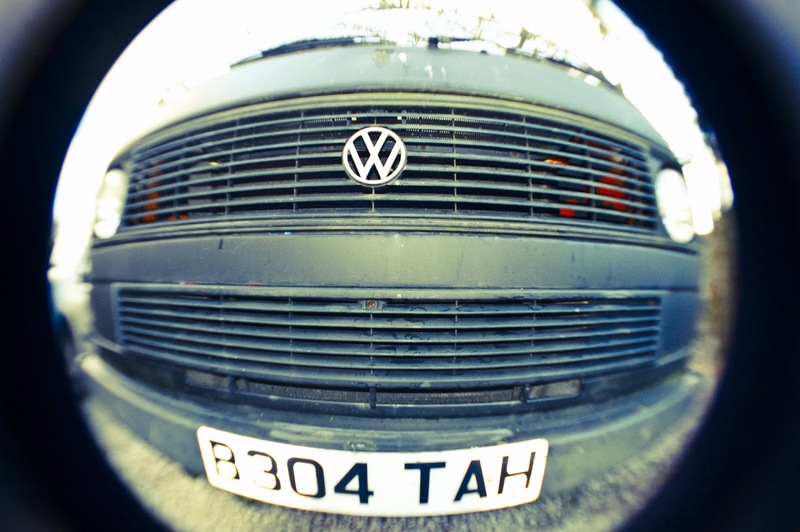 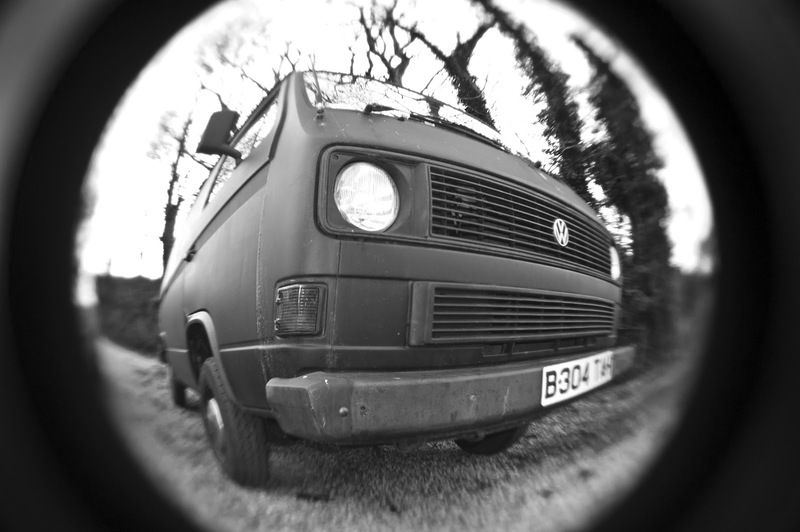 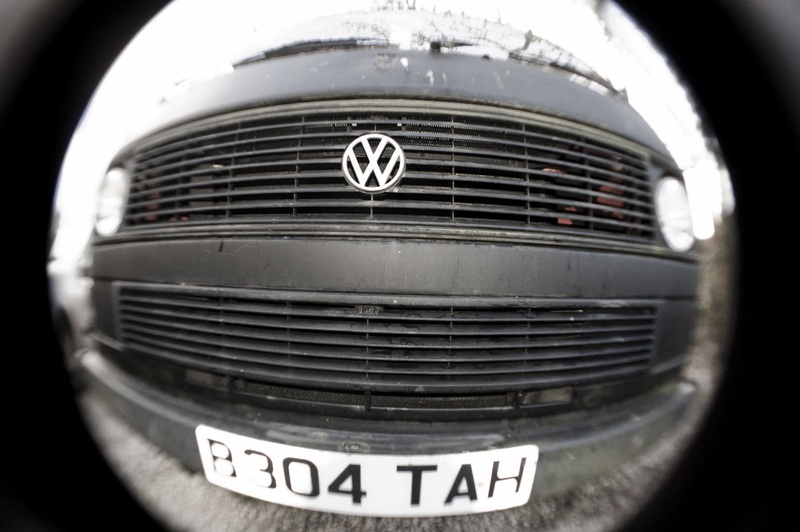 Today i've been out playing with a fish eye lens to create some interesting images of my cars. 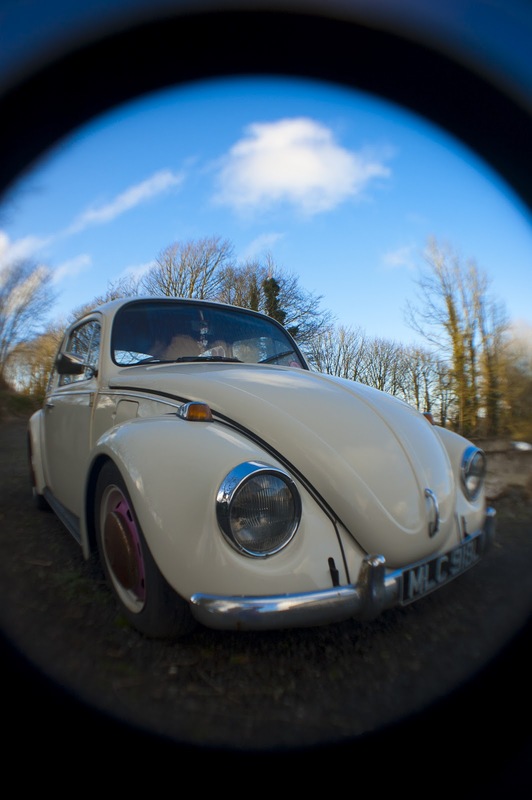 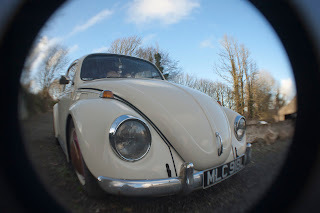 My Beetle was fully restored and re built back in 2010 however with my recent broken jaw he has been a little unloved. With the sun shining it gave me a chance to give him a lovely clean and spruce up ready for his MOT next week, Fingers crossed he flies through and i can start enjoying my Beetle in the Cornish sunshine. 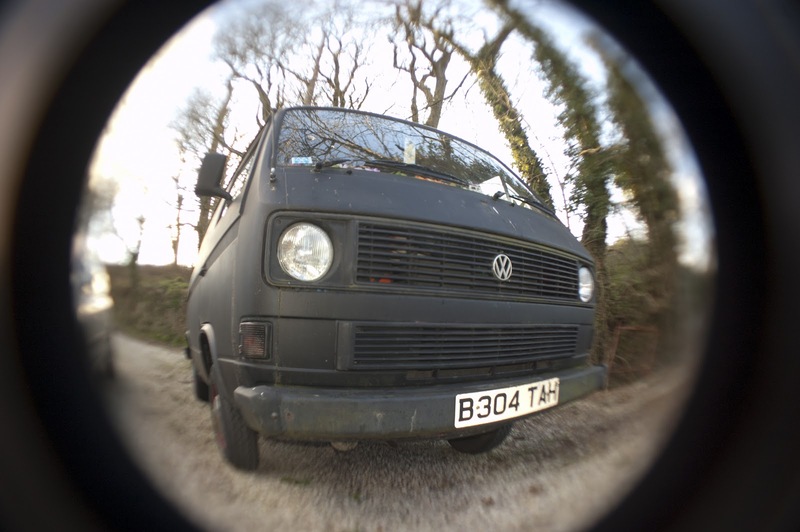 And with the warmer weather just around the corner it will soon be camping season again and time to get the old bus out and explore the wonderful Cornish coastline.